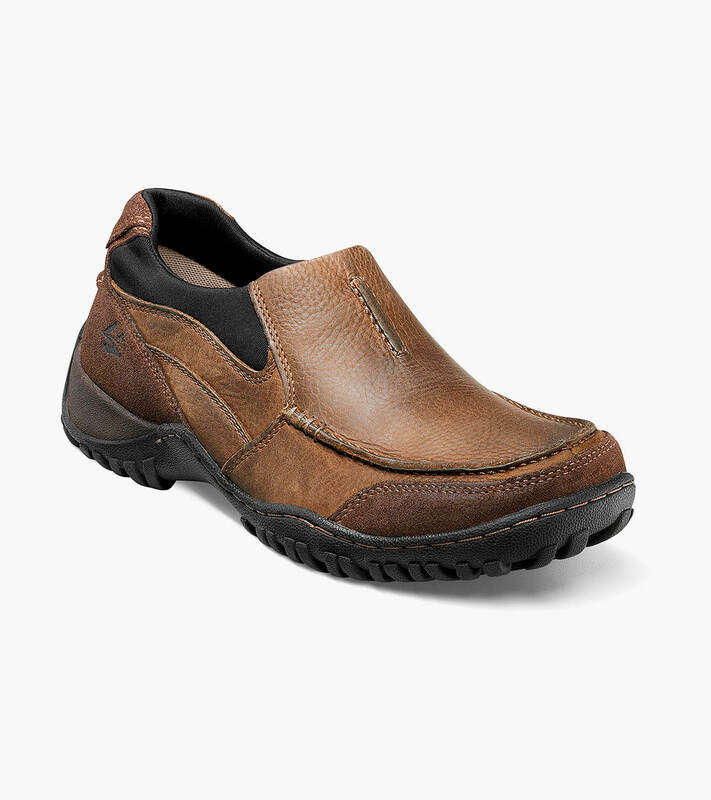 Ultra-casual and super comfortable, this slip on features a Scotchgard treated combination suede and leather upper for ease-of-care and long-lasting good looks. Inside, the padded collar, breathable mesh linings, and Comfort Gel footbed give it unbeatable all-day comfort. The Nunn Bush Portage Moc Toe Slip On is one shoe that’s guaranteed to upgrade your downtime.